The fact that Bingo For Money is an online social platform for bingo players would make many casino gamers turn to pure sites. But the truth is that they can still find an impressive selection of casino games to enjoy and walk away with handsome earnings. 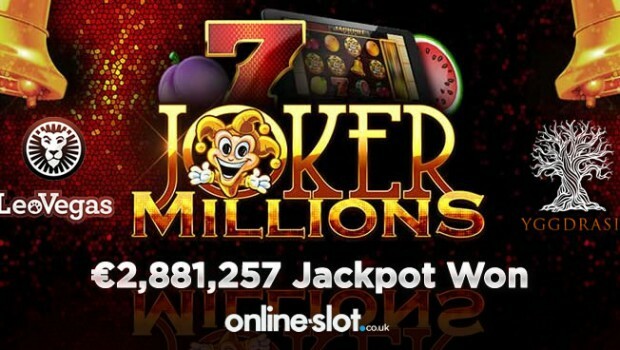 And with Bingo For Money’s generous welcome bonuses, who wouldn’t want to join them for a rewarding online experience? 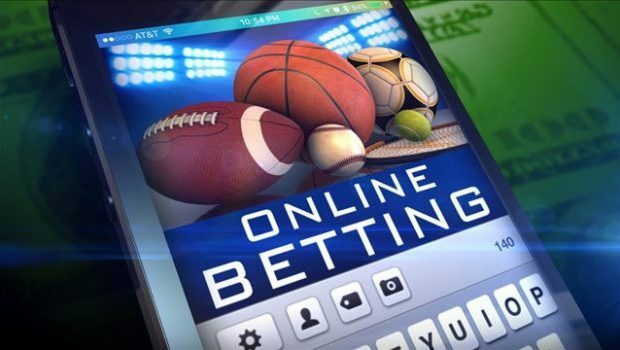 To play the casino games at Bingo for Money, it does not matter whether you are sitting down in the comfort of your home or on a bus going to work. 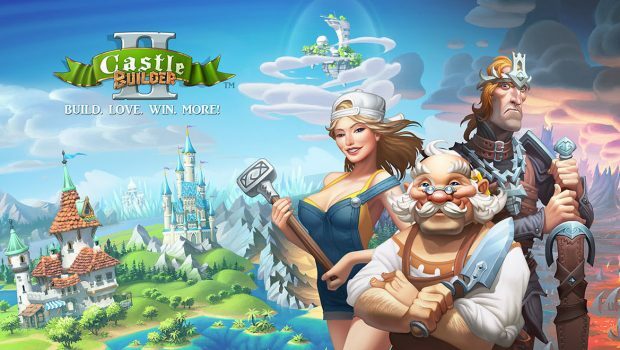 They can be enjoyed on both desktop and mobile platforms, and the gameplay will be seamless on both counts. The games feature beautiful and lively animations and sounds to enhance excitement. They are also fun and fair as well, meaning the excitement comes with massive opportunities for massive wins. The game selection here comes from top-notch software providers like Parlay Entertainment, BetSoft, Pragmatic Play and Rival. 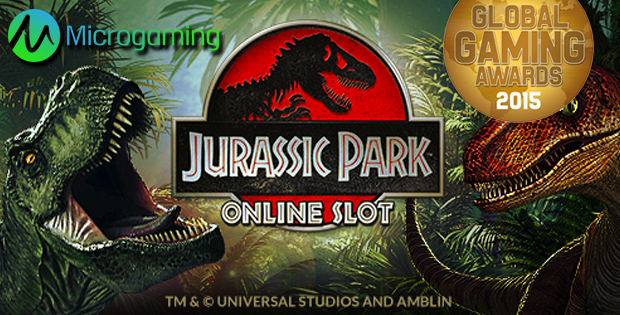 These software providers offer some of the best video slots when it comes to casino gaming. On top of that, players can also enjoy some video poker. Even though their options aren’t varied in terms of casino games, Bingo For Money knows that people will love the collection they have. 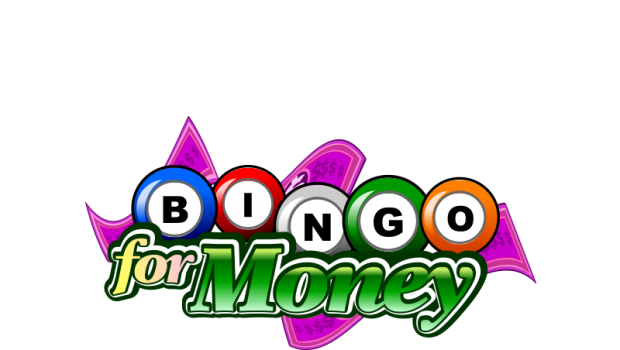 Your account is credited with $25 the moment you become a member of Bingo For Money. 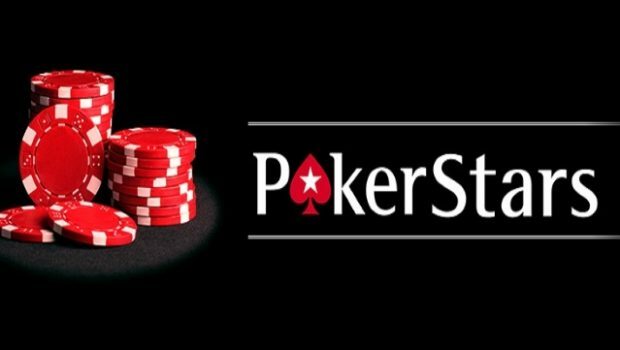 This is generous, since you can now try your luck without risking your own funds and determine which games are fun and can make great investments. And when you decide to spend your own money, your next three deposits are subjected to a 500%, 700% and 815% deposit bonus, respectively. You can always rely on Bingo For Money’s excellent customer support in your time of need. They are prompt and friendly and will assist you through every single one of your queries via “Live Chat”. 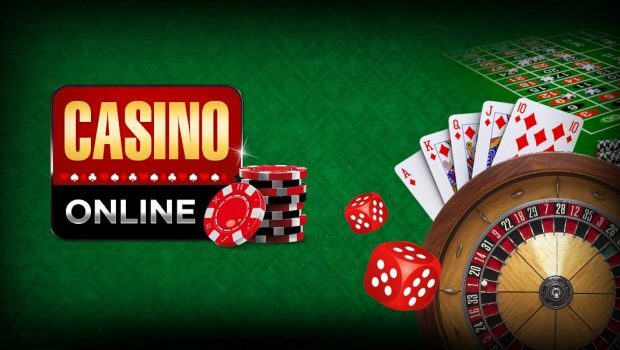 Bingo For Money is offering instant deposits and fast withdrawals, with a broad range of payment options including Visa, MasterCard, Skrill, ECO and Neteller.